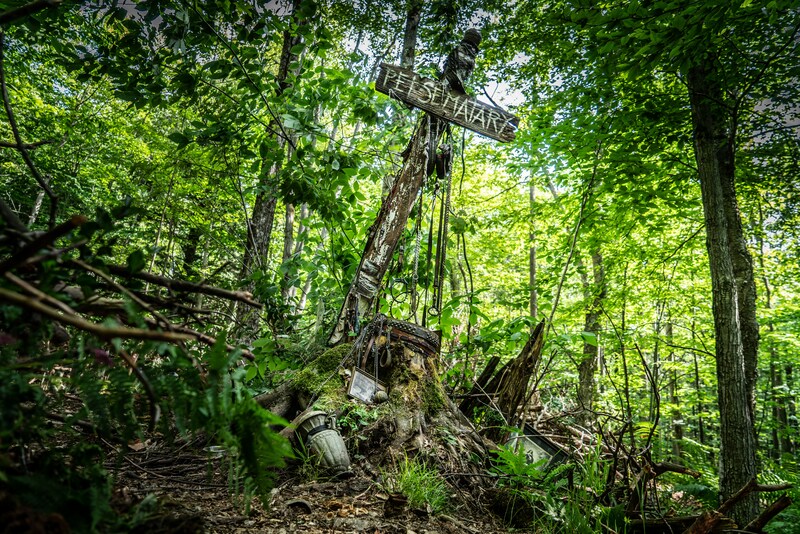 Stephen King’s novel Pet Sematary was published in 1983 and is considered by many to be one of King’s iconic books. In 1989 King’s novel was turned into a movie starring Dale Midkiff and Fred Gwynne with King himself writing the screenplay. 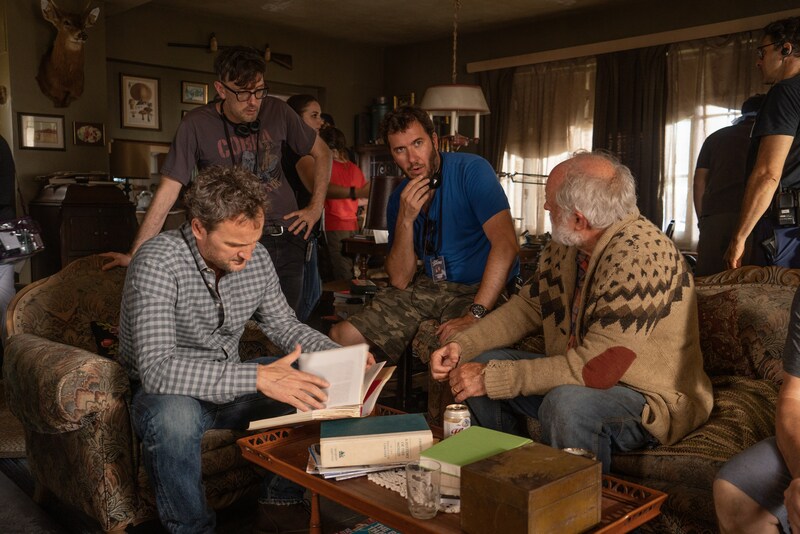 In December of 2017 Paramount announced they were green-lighting a newer adaptation of Stephen King’s novel. 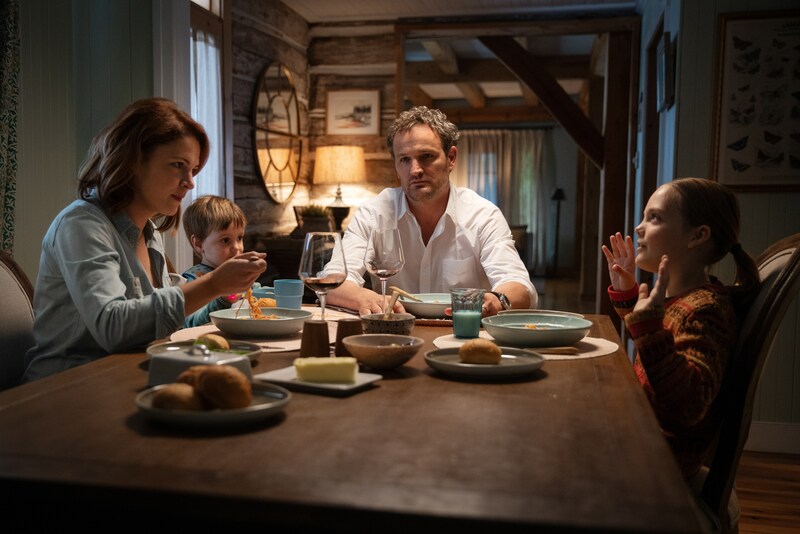 Dennis Widmyer and Kevin Kolsch, who are directing the 2019 incarnation, are putting an updated spin on King’s material that stars Jason Clarke, Amy Seimetz and John Lithgow. 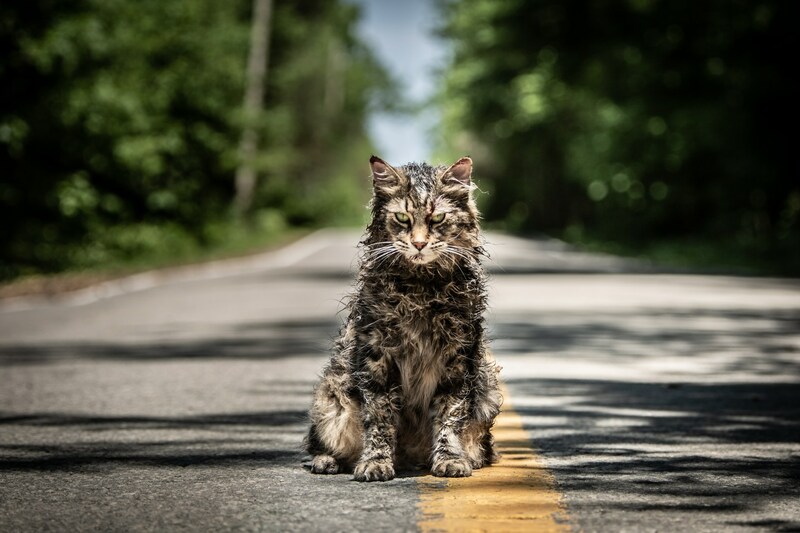 Check out the Pet Sematary trailer below. 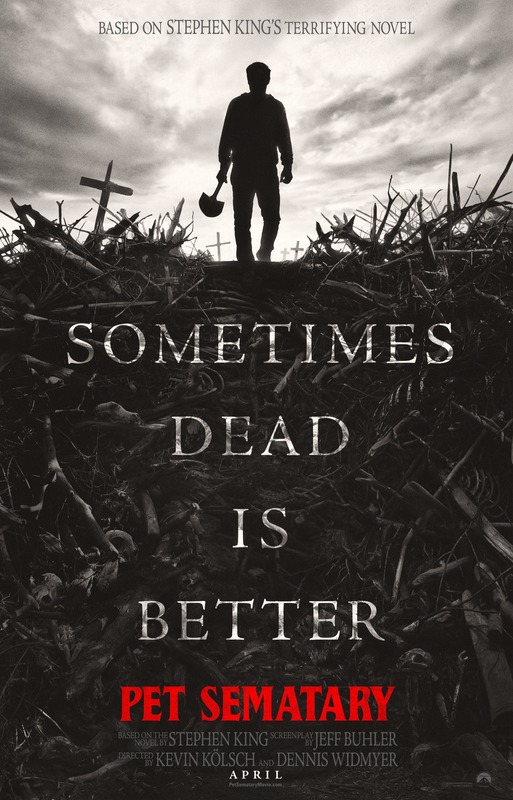 Pet Sematary is scheduled to hit theaters on April 5, 2019. I’m going to be honest here and just come out and say it, I’m not that big of a Stephen King fan, at least when it comes to his novels actually I’m not that big of a horror fan in any form, books or movies. I did read King’s novel “It” when I was in college and yes I did enjoy it, but I only read it because a friend at the time said it was really good. 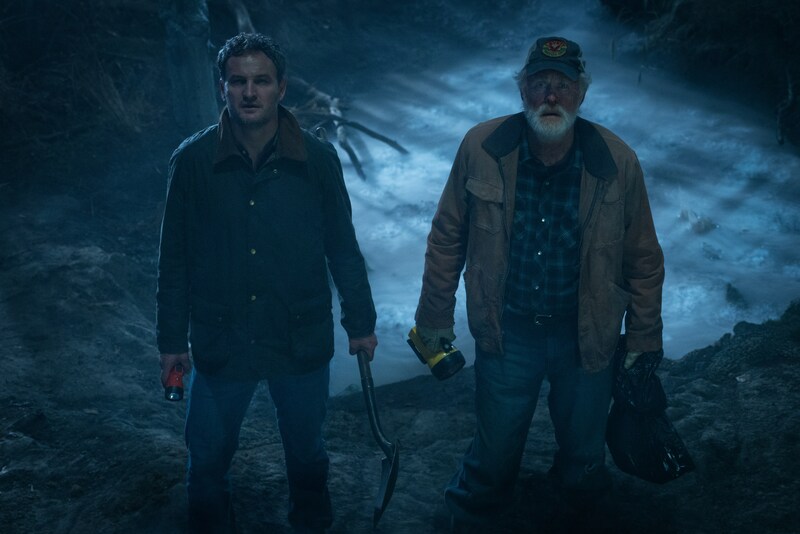 When it comes to the movies I’m still not a horror fan, but unlike most of King’s novels I have enjoyed what Hollywood has done with his work and interpreting it for the big screen. 2017’s “It” movie was one of my top ten movies of the year and I can’t wait for part two in 2019. The Shawshank Redemption, Green Mile, Stand By Me and Misery are some of my favorite movies of all time that were all based on King’s work. I have not see The Dark Tower (2017) yet, even though the trailers intrigued me and The Shining starring Jack Nicholson is considered by many as a classic, but like the book I have no desire to watch it.